Filmmaker Jon Bravo, who is investigating the Wellness Fitness Nutrition steroid story and the allegations against Roman Reigns leveled by incarcerated owner Richard Rodriguez, seems to have pretty solid evidence that Reigns was involved in the scheme and will reveal all in his upcoming documentary. 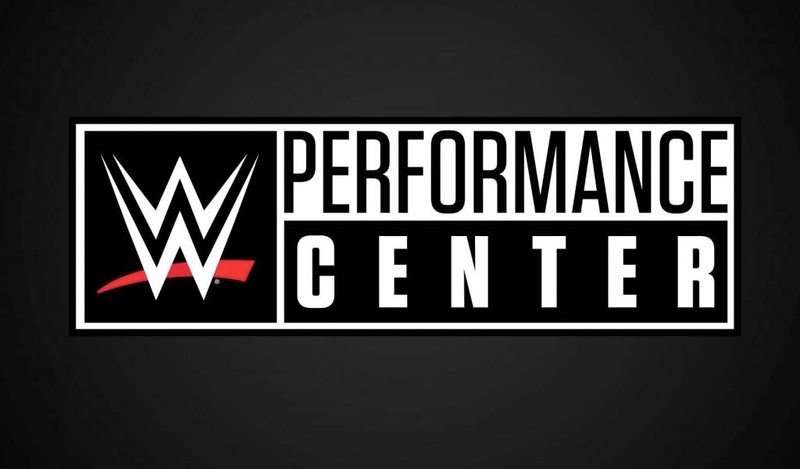 “The evidence on Reigns may cause a stir in the WWE testing policy,” he wrote. Bravo said that the evidence he has in his possession come from the laptop used by WFN which was released in a court proceeding “and is 110% genuine.” He also posted a screenshot of Reigns’ contact record found on the WFN laptop which was originally seized by the DEA. 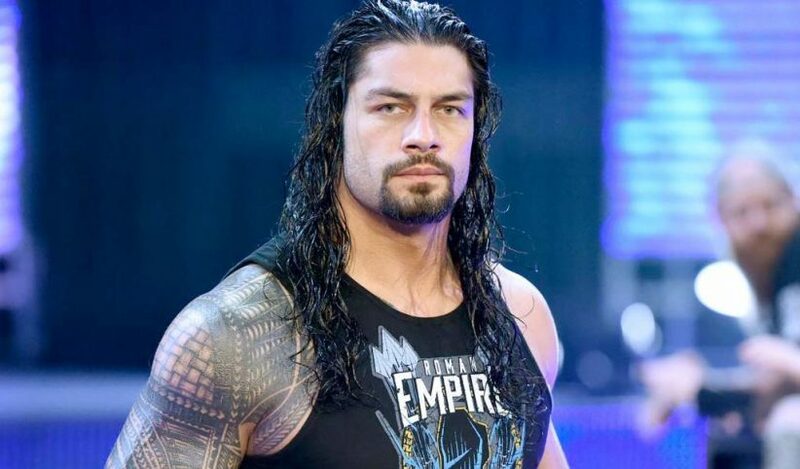 Reigns has denied knowing Rodriguez or being involved in any scheme and said that his error in judgment from 2016 was not going to be repeated as he learned from those mistakes. 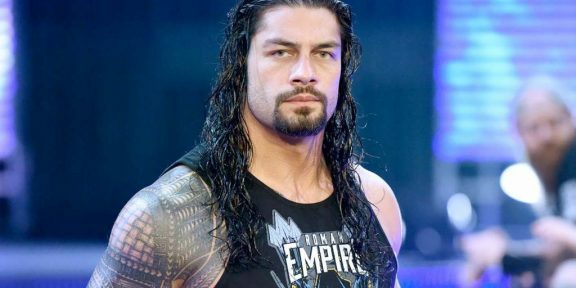 In a separate post, Bravo wrote that the drug test failed by Reigns in July of 2016 was directly as a result of some of the orders placed with WFN. “Was Reigns truthful in denying knowing Rodriquez? 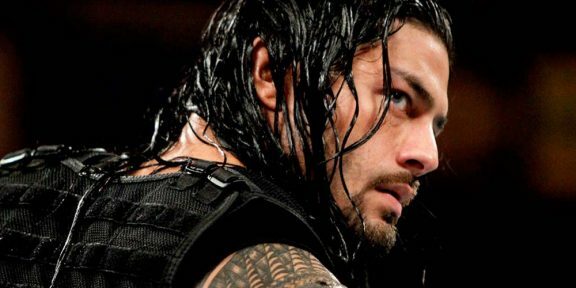 Will that or any other info disclosed cause an additional suspension for Reigns?” the post said.